Hunters in Wisconsin killed 154 wolves, well before the deadline. The ruling by a federal judge also bans the hunting and trapping of gray wolves in Wisconsin, Minnesota and Michigan. 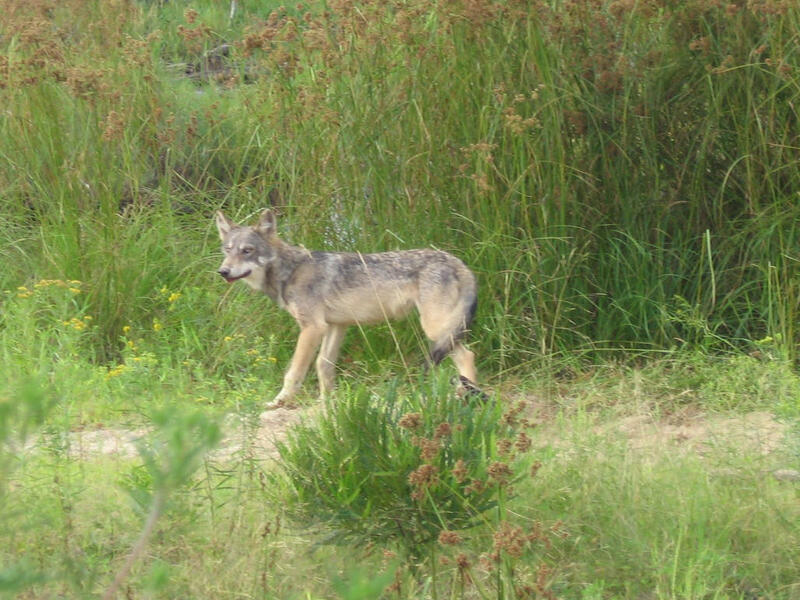 Wisconsin enacted a wolf hunt several years ago, after the federal government removed the species from the endangered list. Since then, hunters here have quickly killed the scores of wolves the state has allowed, ending the hunt early each year. U.S. District Judge Beryl Howell overturned the U.S. Fish and Wildlife Service decision to lift protections for gray wolves in the western Great Lakes states, after the species had made a comeback from near extinction. Howell cited the USFWS for failing to explain how ensuing hunts did not threaten the species. Several states, including Wisconsin nearly immediately approved a hunting and trapping season. Proponents insisted the wolves were destroying other wildlife. The groups that took the issue to federal court included The Humane Society of the United States. Its members called the trapping methods allowed 'hostile' and 'abusive', and the hunt a threat to the fragile remnants of the gray wolf population. The Wisconsin DNR and state Dept. of Justice are not yet commenting on the judge's decision. Earlier this month, six researchers from around the country issued a letter of concern about the management of Wisconsin’s wolf population. Wisconsin's third annual wolf hunt begins Wednesday.